James Silva of Ska Studios recently did a postmortem talk about his recent sequel, The Dishwasher: Vampire Smile and some interesting tidbits came out of it. He talks about the development of the game and what went through to create it and why XBLA is a great platform to develop for. 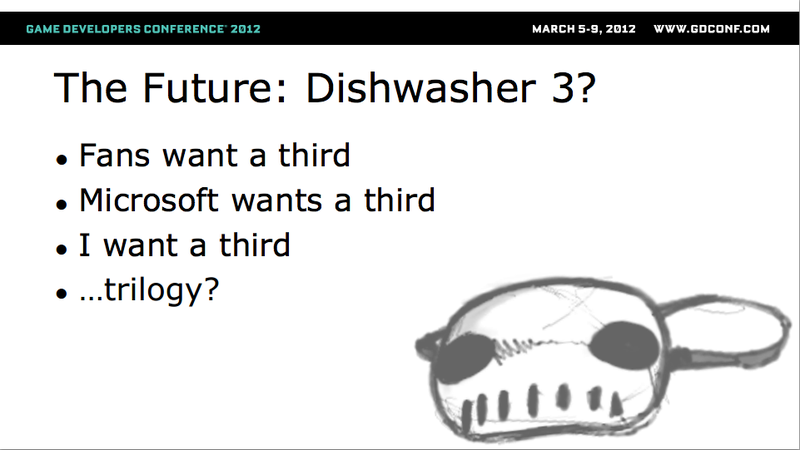 But near the end of the slides, he hints that he wants to make a third game since if James, fans, and Microsoft want it, why not? While Ska Studios is busy finishing up the upcoming punk brawler Charlie Murder, it’d be cool to get a finalized trilogy of The Dishwasher series on XBLA. 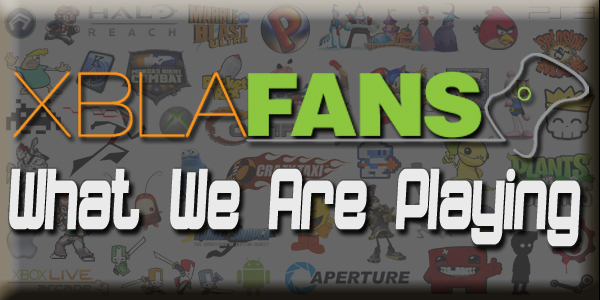 We’re all big fans of Ska Studios and we’ll keep you up to date on whatever their next endeavor will be.